HBO’s Watchmen series adds a new cast member to their growing ensemble, albeit double-dipping yet again into the DC fish barrel, per say. 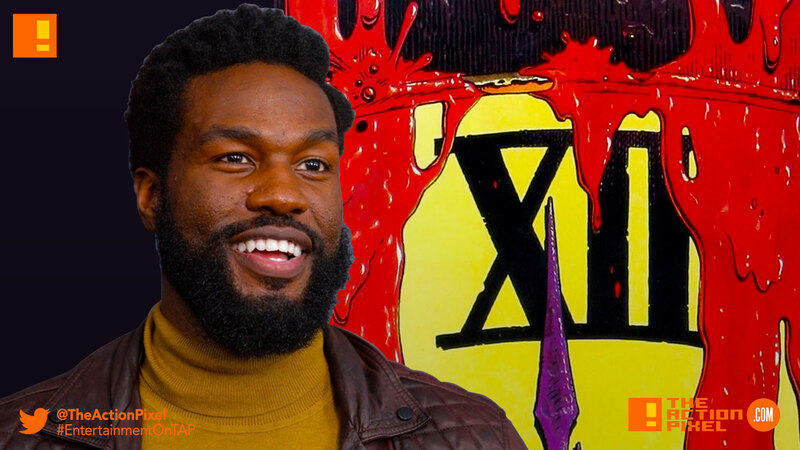 The Aquaman actor Yahya Abdul-Mateen II is set to join the cast of HBO’s Watchmen series. Recent casting news also had actor Regina King set to be the main lead in the series, alongside actor Jeremy Irons, Don Johnson, Tim Blake Nelson, Louis Gossett Jr., Adelaide Clemens, and Andrew Howard who will also appear in the series.